J. K Rowling’s magical world of Harry Potter was so vivid that while reading her novels, you could envision yourself there, at Hogwarts, studying magic alongside the rest of the students. 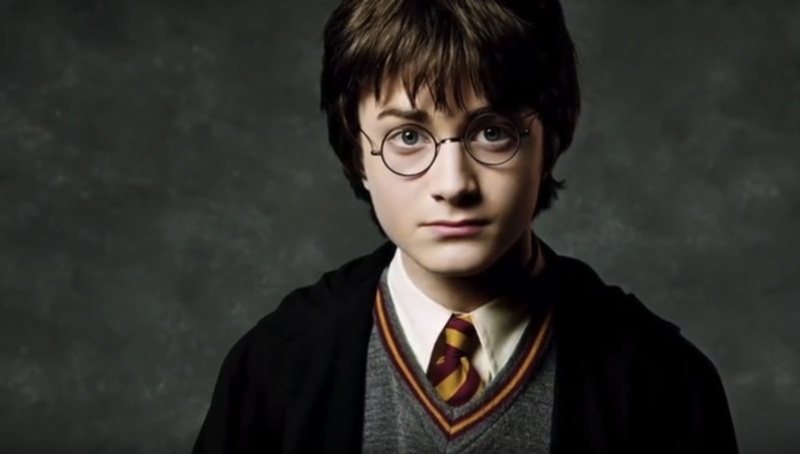 If you’re one of the millions of fans who grew up reading the Harry Potter series, you’ve probably wished you received your own letter of acceptance at age eleven and have already thought long and hard about which character you relate to most. But of course years have gone by, you’ve gotten older and maybe now you’re comparing yourself with someone new in the Harry Potter universe? 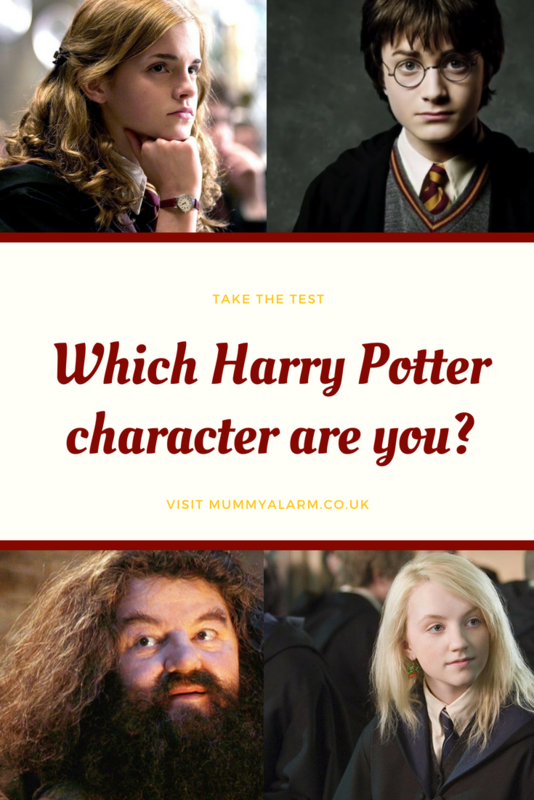 If you’re unsure which character is most like you then have a little read through our Harry Potter personality chart and find out which character you really are. 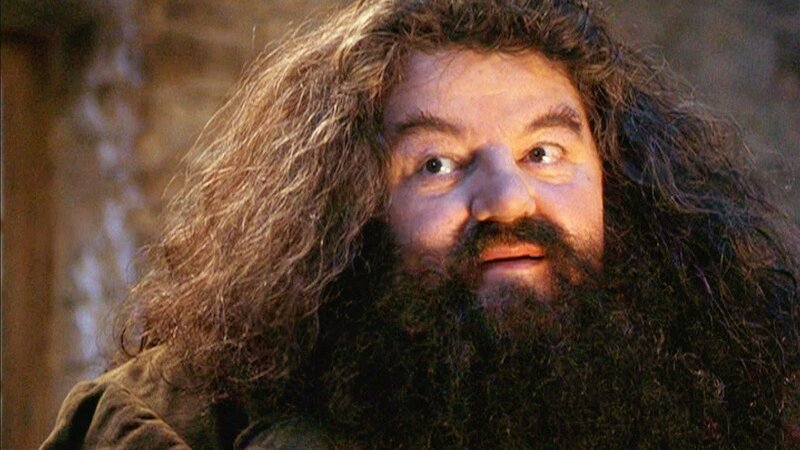 As Rubeus Hagrid, you are loyal and kind. You take good care of your friends and are always there to help them in their times of trouble. You also are obsessed with animals, especially the somewhat unlovable ones and often find yourself taking in stray creatures and giving them a home. You love your job and want nothing more than for everyone to get along. As Harry Potter, you are the star of the show. You don’t always like being the centre of attention, but somehow it ends up happening again and again. 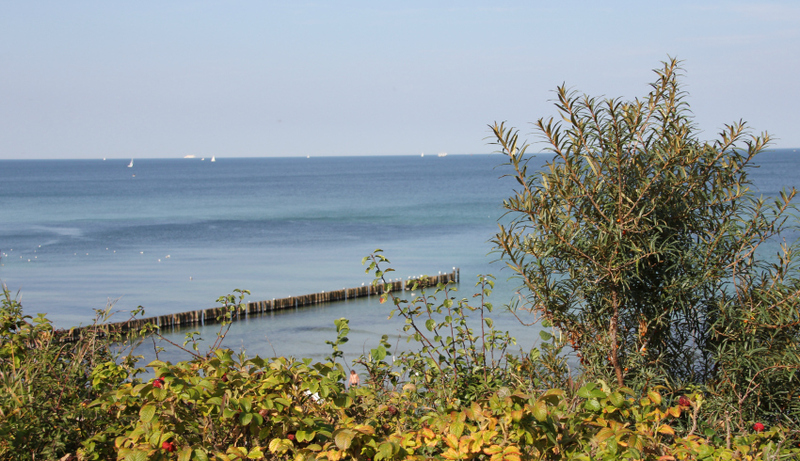 You have a problem with getting yourself into trouble and in fact, danger seems to follow you around every corner. 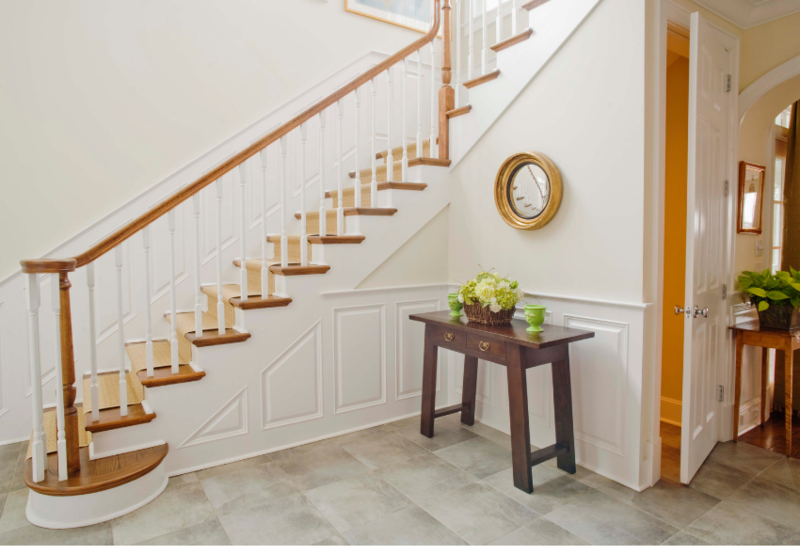 Luckily, you are very quick on your feet and have talented friends to help you out. You are exceptionally brave and willing to give up your own life for your friends. 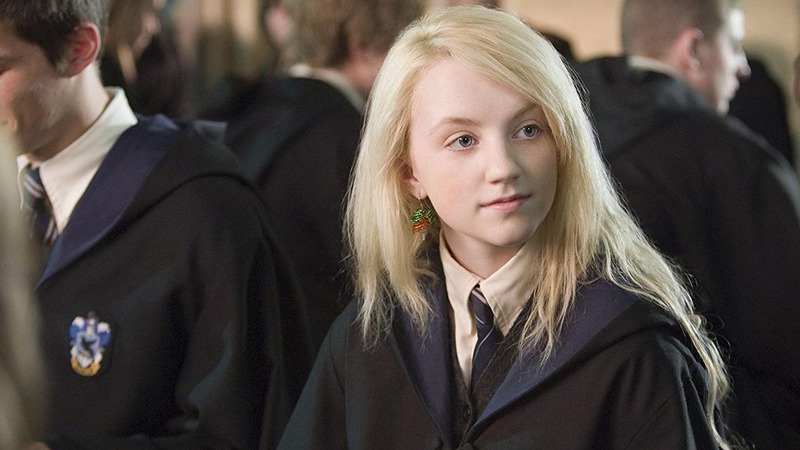 As Luna Lovegood, you are superstitious and an excellent artist. Some may say you’re clumsy or perhaps a little absent minded, but you know your thoughts are just focussed on more important things. You have a knack for speaking uncomfortable truths and are not afraid to say things how you see them. You are very trusting and an excellent secret keeper, not to mention a little bit kooky! 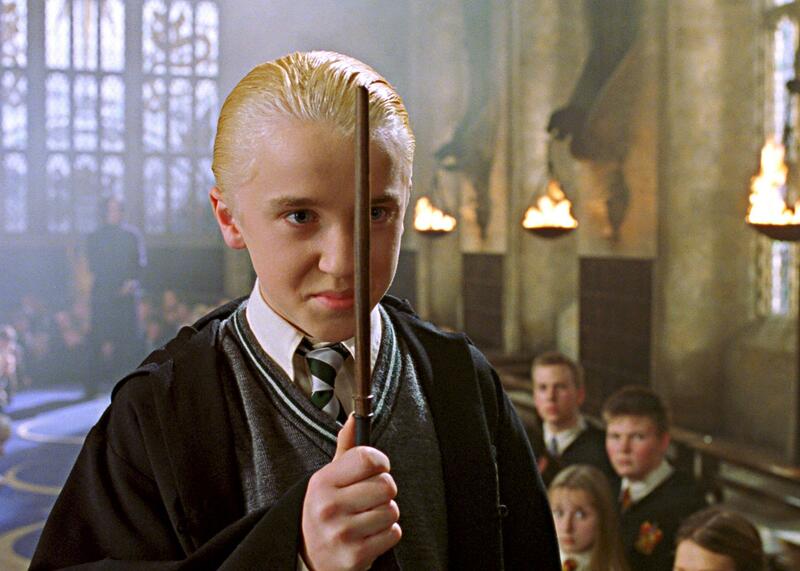 As Draco Malfoy you are intelligent and fiercely loyal to your family. You’ll do anything to make sure your parents are safe, even if it means making some tough decisions. You enjoy playing practical jokes, some would even say to a distasteful amount. 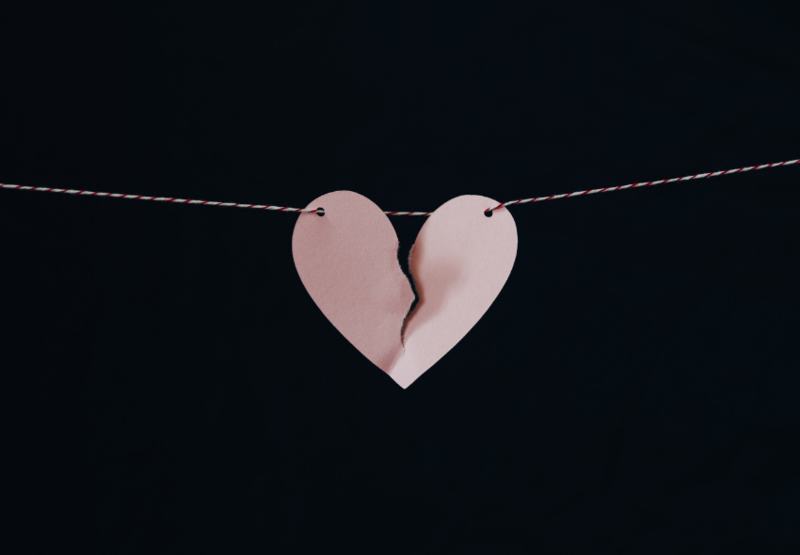 You hold grudges and have a short fuse, but perhaps you are just misunderstood? You never back down from a challenge and in the end, can always be counted on. As Hermione Granger you are clever and always have your head in a book. You are head and shoulders above the rest in your class and have an uncanny ability to let others know about your massive intellect. Not only are you extremely clever, but you’re an excellent spell caster and a grade-A student too. You can be self-conscious about your appearance and worried about what others think of you. In times of trouble, you’re always a welcome sight. 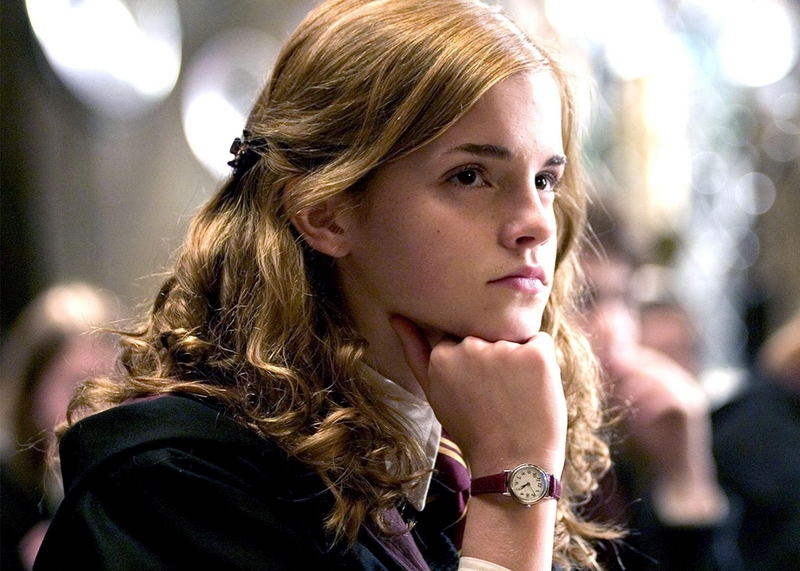 Hermione has inspired young women to call her their hero. 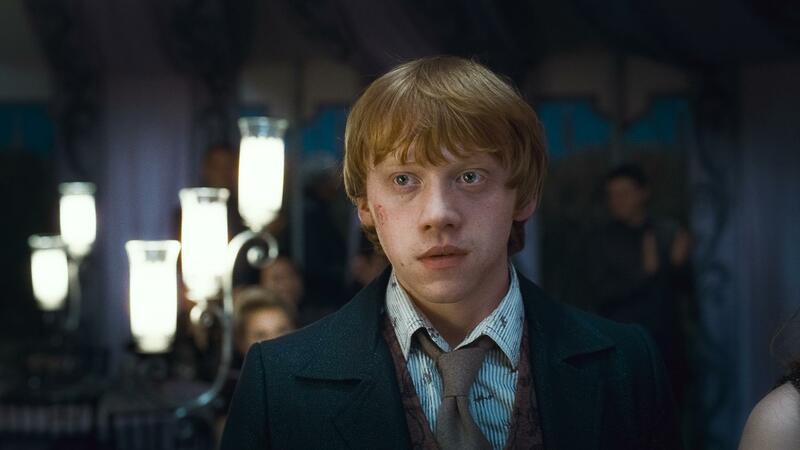 The list is endless when it comes to Harry Potter personalities, but hopefully, you can spot yourself in one of these main characters. You can immerse yourself even more into the Harry Potter universe by visiting the Warner Brothers Studio Tours in London. Walk in Harry’s footsteps and see what it would be like to actually study at Hogwarts School of Witchcraft and Wizardry and don’t forget that you’re never too old to find your wand at Ollivanders! Which Harry Potter character are you? Let me know in the comments below! 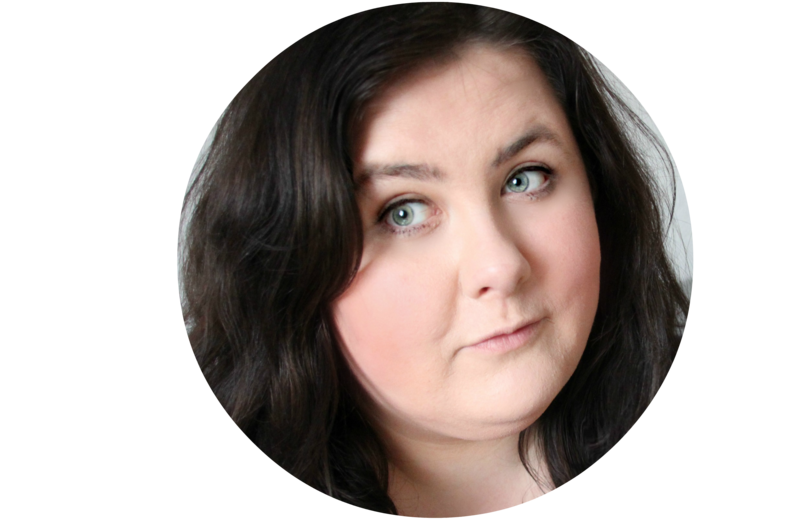 I’d be Ginny but she’s not on your list – purely for the gingerness! Ah my daughter would love this! I’ve never actually read Harry Potter before but since she is now soooo obsessed I’m living it through her again!